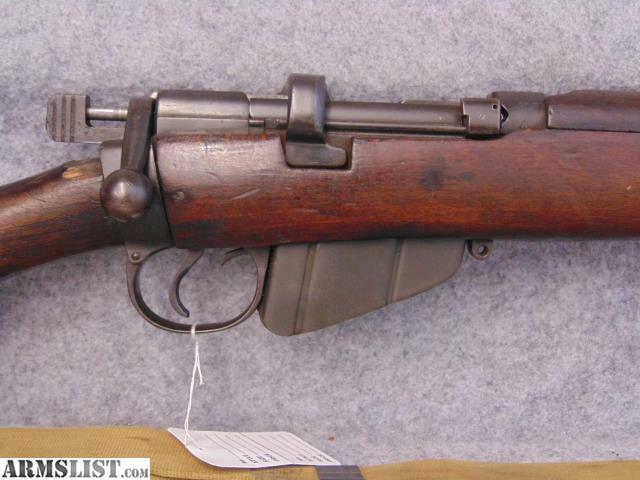 Condition: We have an Enfield SHTLE MKIII* rifle on hand that is in good condition overall. 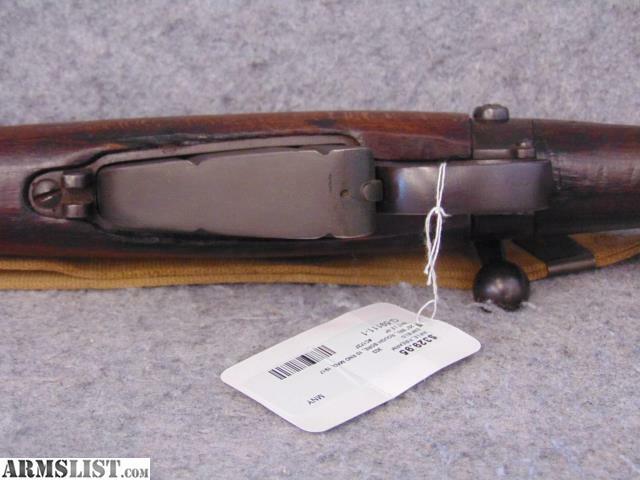 It does have mis-matched serial numbers for the bolt, receiver and barrel. The bore of the rifle is dark with some visible pitting. The rifling is strong. 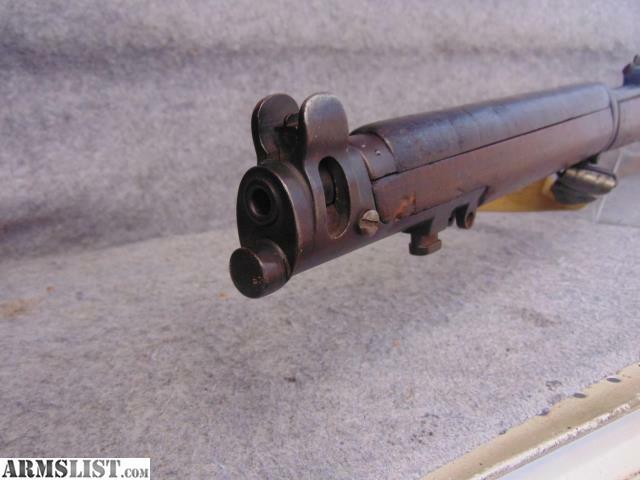 The top wood piece covering the barrel does not match the stock. The stock is chipped right behind the receiver. 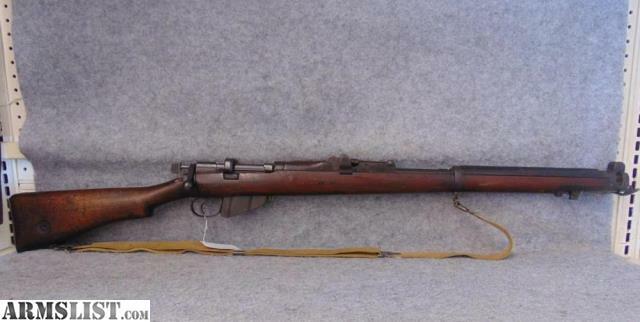 This Enfield rifle was manufactured in 1917 and doesn't have any import markings. 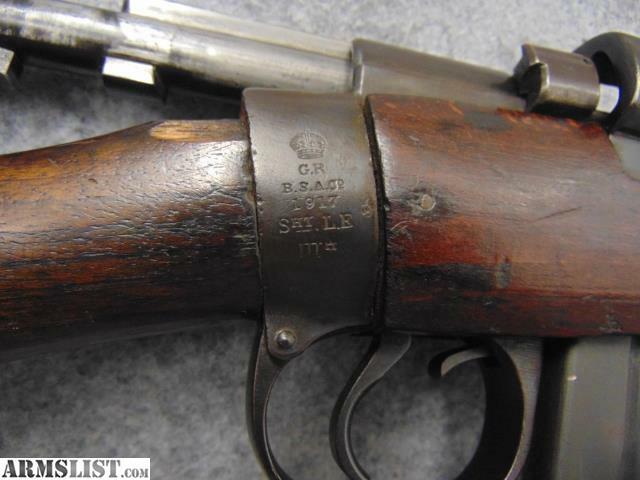 We priced this rifle to reflect it’s condition. Please send a special request to see additional pictures of this one.